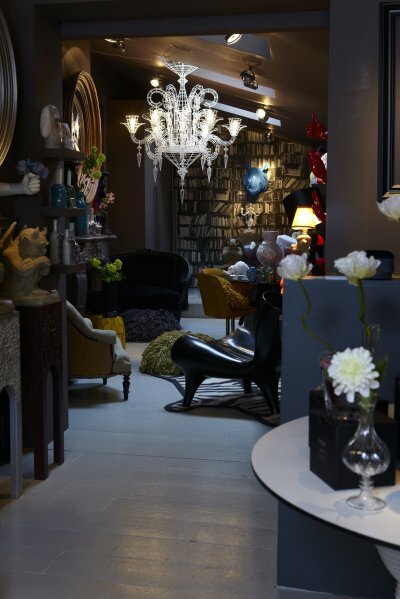 Abigail Ahern is truly one of the UK’s coolest interior designers. Her work has been featured globally in some of my favorite publications, including Belle, Elle Decor, Vogue, and Marie Claire Maison. You might even remember the beautiful photos of her home that was featured in Living Etc. earlier this year. Her aesthetic can only be defined as modern, daring, absolutely over-the-top and elegant all at once. 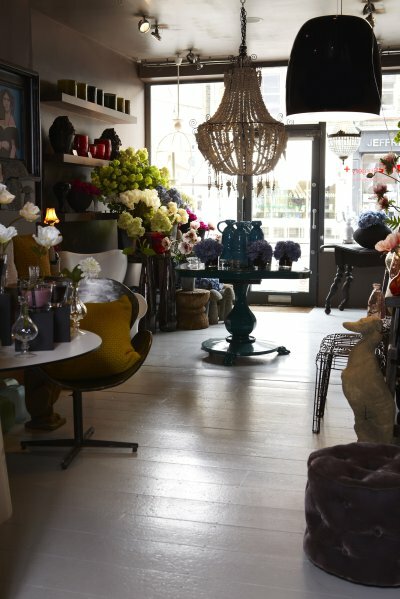 Today I am excited to bring you an inside look at Abigail’s Atelier shop. Transformed into a modern floral shop just in time for spring, Abigail’s daring style has taken new heights with a new collection of environmentally-friendly faux flowers. 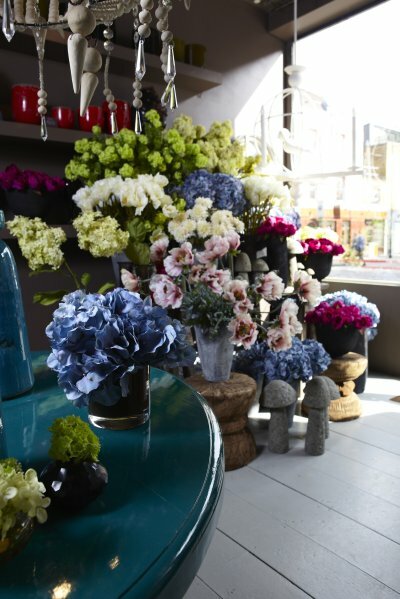 While I’m not usually a fan of faux flowers, these bold, blousy blooms and lavish arrangements are absolutely striking. Each distinctive arrangement is the work of Gemma Ahern, Abi’s sister, whose study of floral arranging inspired the new line. Made to bring beauty to your interior all year long, without cutting flowers, or wasting water, this environmentally-friendly alternative is a beautiful way to bring the outside in. 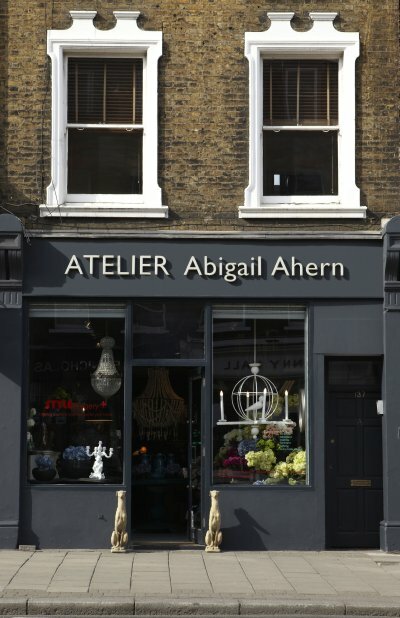 See more lovely items at Atelier Abigail Ahern. And if you love these faux blooms, whether you’re in the UK or the US, the shop ships worldwide so that anyone can bring these stylish florals home. 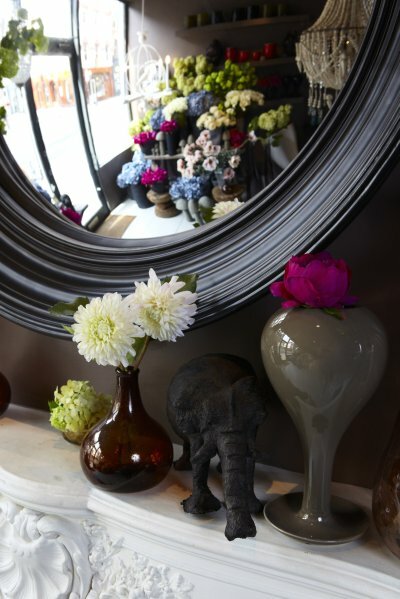 So what do you think about faux flowers? Absolutely not, or are they a possibility if super stylish?